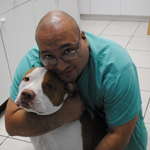 We strive to provide high quality veterinary care at the most affordable cost to clients throughout the greater Fort Lauderdale, Florida area. 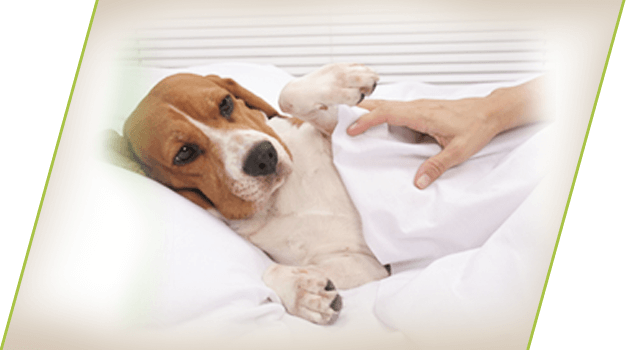 DPC Veterinary Hospital is able to provide full hospitalization services when necessary. 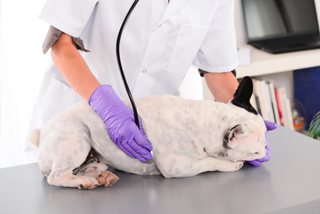 Your pet will be monitored in the hospital by one of our experienced treatment technicians and will receive accurate intravenous fluid therapy and drug administration through our automated pumps. 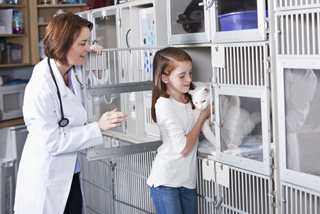 Each hospitalized pet receives the care and gentle handling that they deserve. DPC is fully aware of how stressful and frightening it can be to have your pet hospitalized. We are sensitive to your needs as an owner, in conjunction to the needs of your pet while in our care. Our treatment technician will be available to answer your questions and provide you with routine updates. 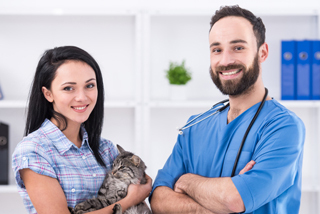 You will also receive careful and detailed instructions on home care once your pet is able to be discharged from our facility by the veterinarian in charge of the case. Our clinic has a totally separate isolation area for our severe and contagious hospitalized patients. You can rest assured that if your pet has a severe or communicable illness, we will use all proper precautions to ensure your pet receives individualized care and is kept isolated. Likewise, all contagious cases are kept separate from surgery patients and non-contagious pets. 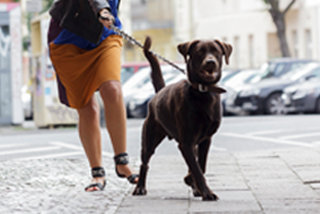 While your pet is in our care, he or she will not be at risk of contracting further conditions. Meeting each individual patient's unique needs are our priority here at DPC Veterinary Hospital. Contact us today.